Find borrowers, assess risk and write quality mortgages. Access property debt history to uncover refinancing opportunities. Filter mortgage origination date, loan amount and lender name to find the best prospects for refinancing. 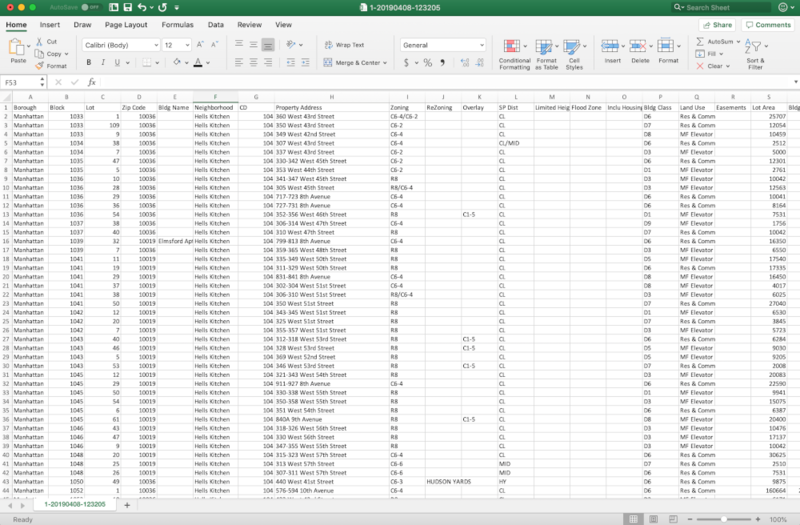 We have extensive property debt history data on every property in New York City. 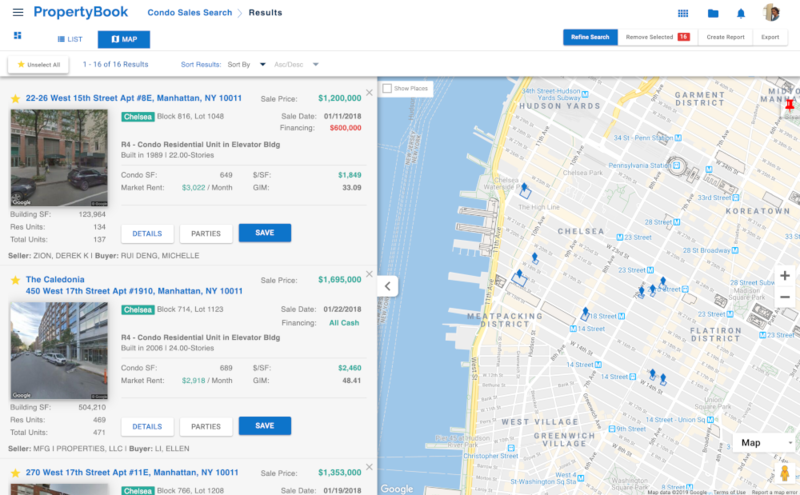 Lenders use PropertyBook to quickly access property details and sales to underwrite deals. 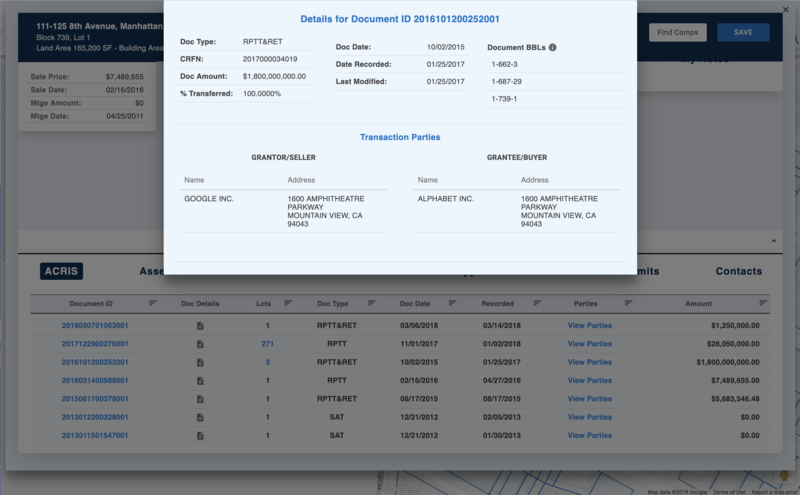 Lenders use PropertyBook to easily access property owner contact info to originate refinance and purchase mortgages. 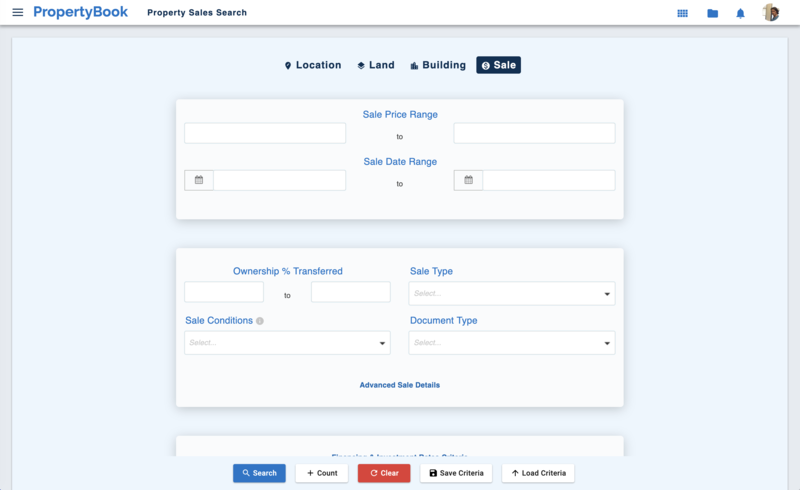 PropertyBook makes it easy to find and market to mortgage leads. Export data and import it to your CMS or use for mail merges. 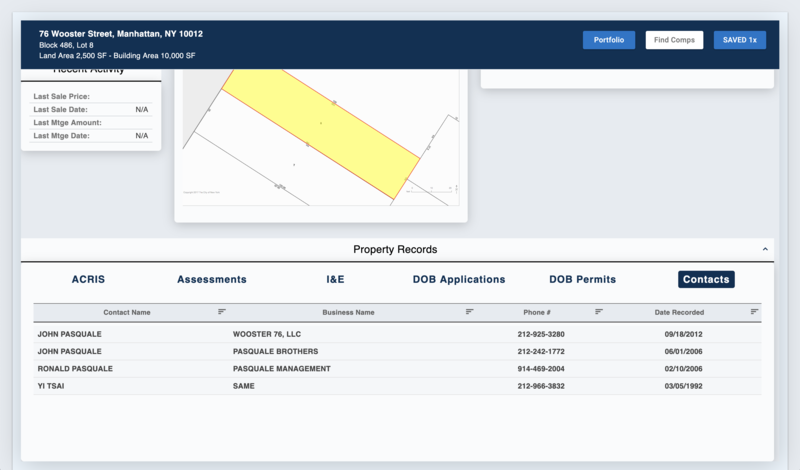 Speak confidently to property owners about a wide range of comprehensive property details at your fingertips. Lenders and mortgage brokers that use PropertyBook keep their pipeline full and close more loans than ever before. PropertyBook helps mortgage lenders originate and close high quality loans.